Graduate B.L; Advocate; Born on 04 November 1914. 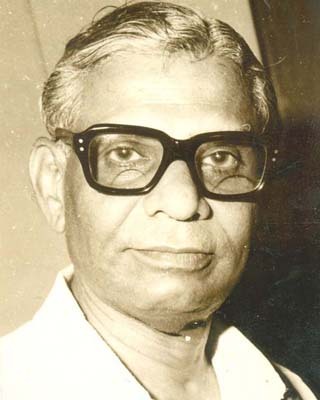 Took active part in Temple Entry agitation in Cochin State and Campaign for removal of untouchability; Entered Labour Movement in 1949; President of several Labour Unions; Chairman, Harijan Welfare Evaluation Committee; Held important positions in the INC and was President, KPCC. Expired on 17-08-1992; Obituary made on 04-02-1993.